"Flaherty, C 110p. V wel ill in colour. Latest Partizan Press Historical series title. 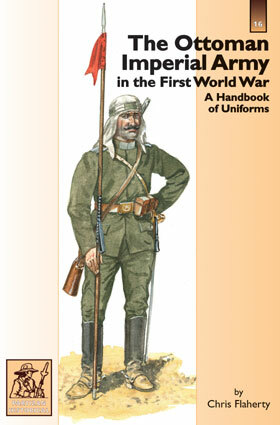 Guide to units, uniforms and insignia"